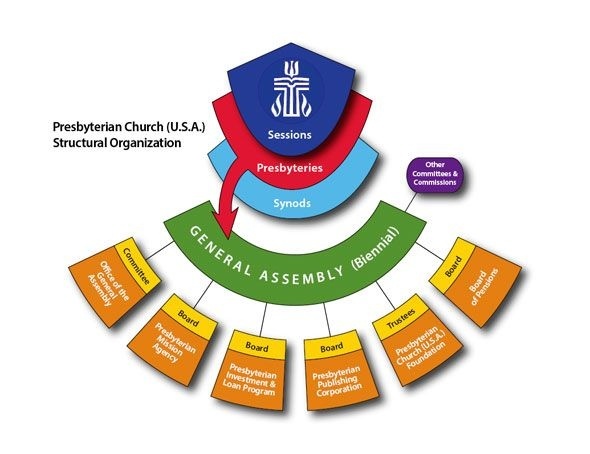 The Presbyterian Church (USA) is governed by a board of elders who are elected from the congregation to serve on a rotating a 3-year term. At Forest Hills each year three new elders are selected to serve the congregation in addition to a youth elder who serves a one year term. This group of 10 elders make up the Session of the church which help coordinate the Administrative, Christian Education, Fellowship, Worship, and Missions committees to carry out the goals of the church. 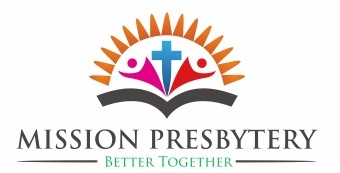 Geographically FHPC falls under Mission Presbytery which is the largest geographic presbytery in the nation. 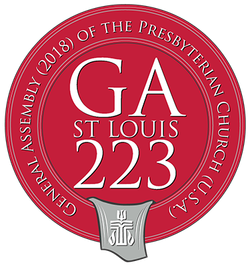 Mission Presbytery joins with other presbyteries from Arkansas, Louisiana, Oklahoma, and Texas to form the Synod of the Sun. Every two years the national conference gathers at General Assembly to discuss national initiatives and set a vision for the church. To find out more about these parent organizations please see the links below.